Refer to the video, Intro to Templates, to learn more. 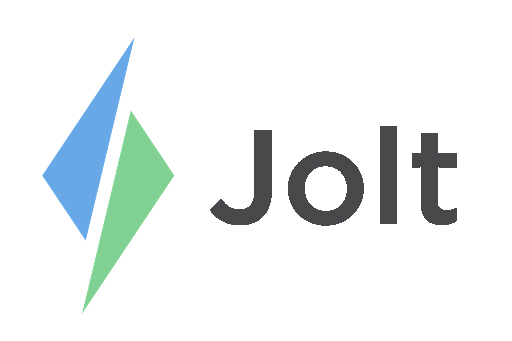 Label Templates are extremely customizable and training from a Jolt Representative is recommended. There are pre-made templates that are available to use, however, blank templates are available. It is suggested to take the available templates and adjust as needed. Templates should be created before Categories and Labels. 1. Select the Templates tab then New Template. 2. Enter a Template Name, then select a Starter Template or use a Blank Template. a. Using advanced can be difficult for new users. 3. Select Create to begin customizing the template. 4. Create rows and columns to put items in, refer to the article Add Rows and Columns | Label Templates. 5. Add items to the rows, refer to the article Add Items to Label Templates. 6. Click and drag items or sections. 7. Change the dimensions of the label, refer to the article Change Label Size in a Template. a. The template will adjust to the size of the label. 8. Save the changes before leaving the page.